It's hard to believe that it's been almost 20 years since the dot-com era. And the Nasdaq is only now reaching levels last seen during the previous boom. At the same time, we are witnessing business model changes driven by architectural transformations which could disrupt the global technology and media industry. It's a time of massive uncertainty but equally there's never been a bigger opportunity to build billion-dollar businesses through disruptive technologies, as evidenced by the likes of Uber, Airbnb etc. 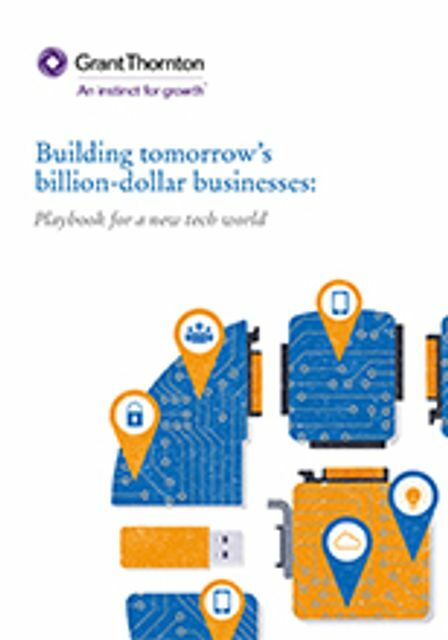 Business model changes driven by architectural transformations are transforming the global technology industry. Will the biggest reforms to the private health industry in 15 years achieve their desired outcomes?